With the changing weather, it’s very easy for our skin to get dry dehydrated and breakout. Wind, indoor heating and dry air can severely wreak havoc with your skin if you have combination skin already then this is the last thing you need! See how we can combat winter skin! 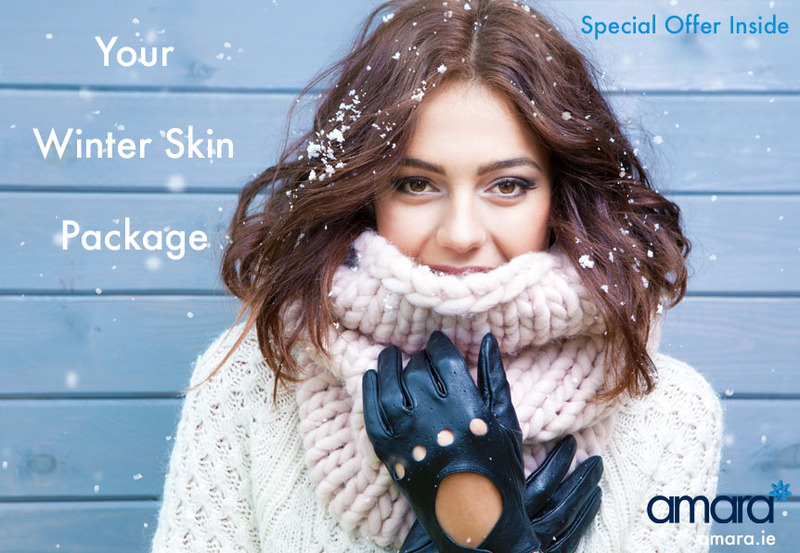 By far most popular skin package our age defence package is perfect for protecting your skin throughout winter and the rest of the year. What’s the Age Defence Skin Package For? The Age Defence package is great for giving a deep clean to your skin letting you get on top of any breakouts and dull dry skin. The HydraFacials keep your skin fully functioning and help with breakouts, dullness, dryness, blemishes and redness. Microneedling with the Rejuvapen will help with the early signs of ageing such as Fine lines and wrinkles. The Rejuvapen also works to reduce uneven skin tone, scarring as well as overall strengthening and rejuvenating the skin. Having stronger and cleaner skin will protect against outside factors and will also improve the absorption of your home care products. What’s in the Age Defence Package? 6 x HydraFacial MDS with LED Light Therapy. LED Light Therapy will kill bacteria, remove redness and strengthen the collagen in your skin making it perfect for winter weather. 6 x Rejuvapen Medical Micro-Needling with free Copper Repair Kit. Rejuvapen micro-needling has very little downtime, you will, of course, experience redness on the day of your treatment and perhaps shedding the day or 2 after. Using the copper repair kit helps your skin heal better and remove the redness faster. How Do I Get The Age Defence Package? All of our packages start with a consultation and typically a HydraFacial on the same day. It’s always a good idea to start with a consultation and review your current skincare routine as well as your concerns. Typically the most popular way of utilising your package is one treatment every 2 weeks alternating between HydraFacial and Rejuvapen. However, this is will differ for every person. Some may need more HydraFacials to clear your skin before beginning your Micro Needlings begin while some others may be ready to go. With every package you can also avail of 10% off of ZO Skin Health products, at your consultation your skin health therapist can advise you on what is best for your needs and your products will be purchased/ordered on the same day. How Do I Know If The Age Defence Package Is Right For Me? With every treatment we recommend you book in for a consultation. Most people like to book in for a HydraFacial and then decided on the day whether or not to get the package. Book your HydraFacial today for September 25th – September 29th and get a full HydraFacial with LED Lights for just €99! Not only that but you can get an exclusive discount deal on any of our packages. Spaces are limited to book today!